La Sambéa is a mountain-style chalet in Tignes, faced with stone and timber. It is located in the quiet, residential Chartreux area of the town, close to Val Claret. Each 3* studio apartment measures 25 sqm and is fully equipped, with a balcony. 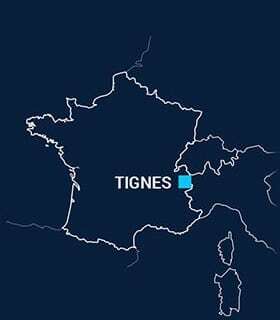 Tignes is a paradise for all winter sports, the ideal choice for a trip with family or friends, whatever your ski or snowboarding style. And the golf course is right near the chalet, too! 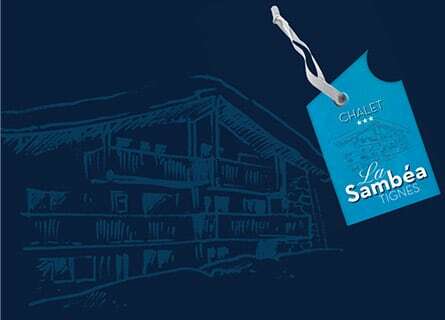 At the heart of Val Claret, a 300m stroll from the chalet, you will find a village atmosphere and comprehensive resort facilities with a bakery, boutiques, a shopping centre, bars, restaurants and nightlife. 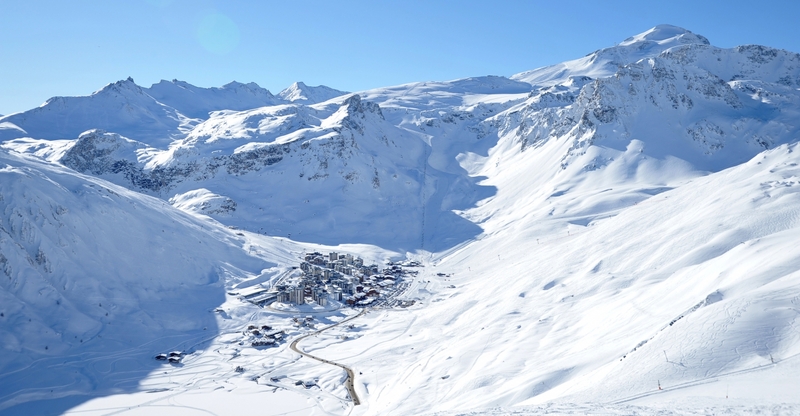 Tignes council has made the town a great place to holiday by pedestrianising the resort and regulating parking. A contemporary-style chalet 200m from the pistes of the vast Espace Killy ski area. At the heart of the famous Olympic ski resort, bordering the golf course and lake. Quiet residential area. South-facing and sunny. Small equipped outdoor area. Full range of shops and facilities close by. Beautiful mountain views. Prepaid ski passes - get special rates and skip the queues! Reservation of your ski and outdoor activities on request.